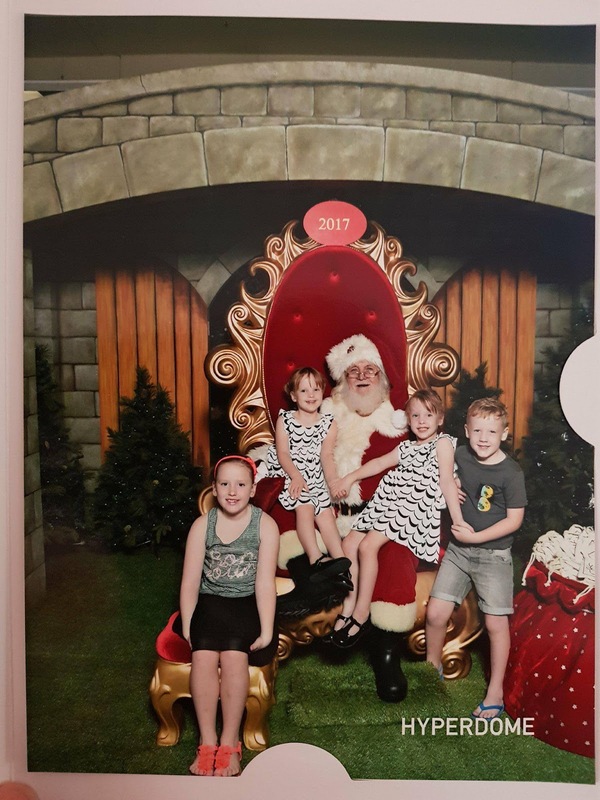 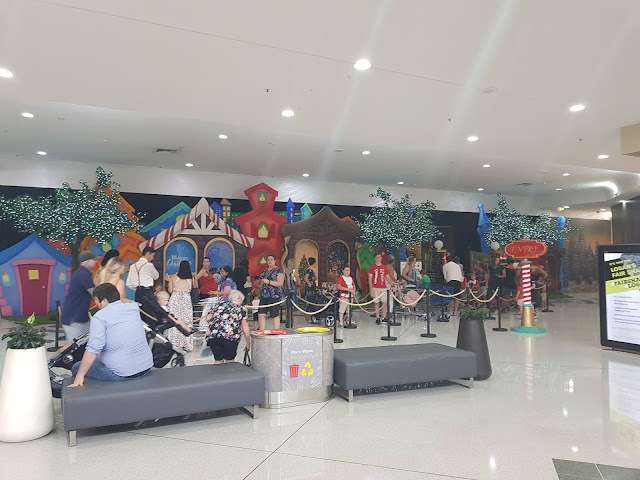 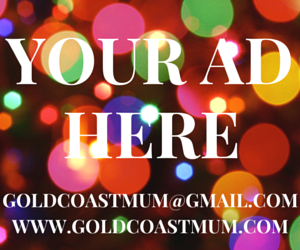 Last weekend we popped up the M1 to Loganholme to visit Santa’s Enchanted Kingdom, one of the nation’s largest Christmas sets, at Hyperdome. 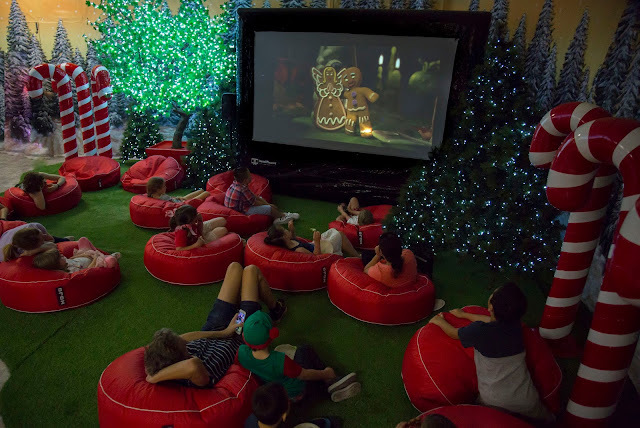 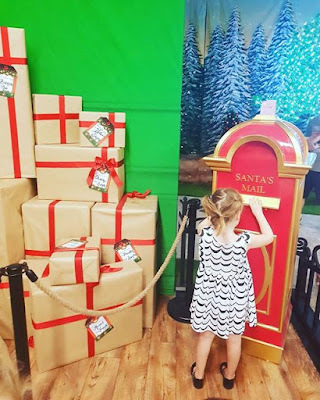 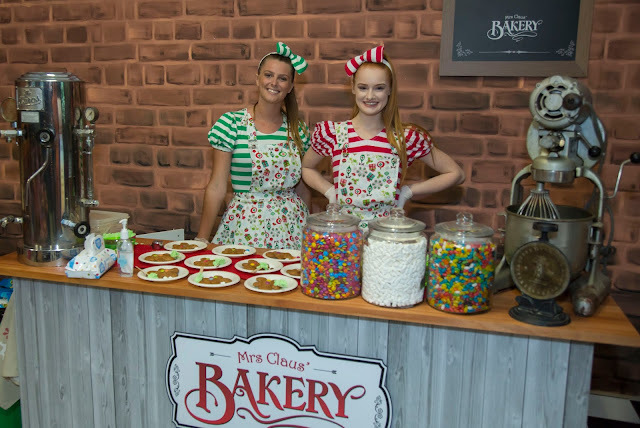 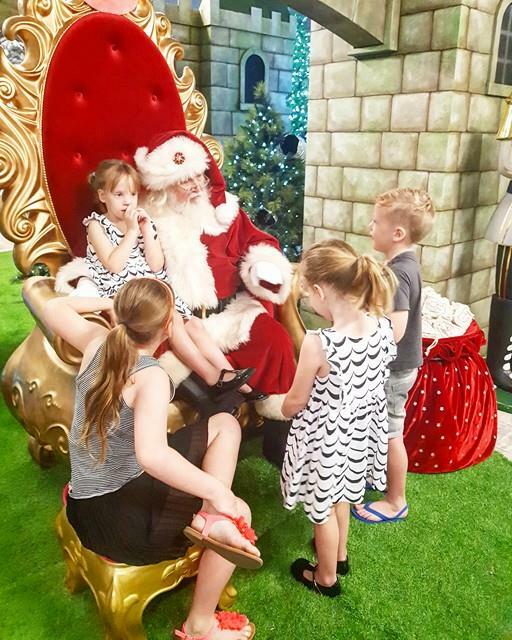 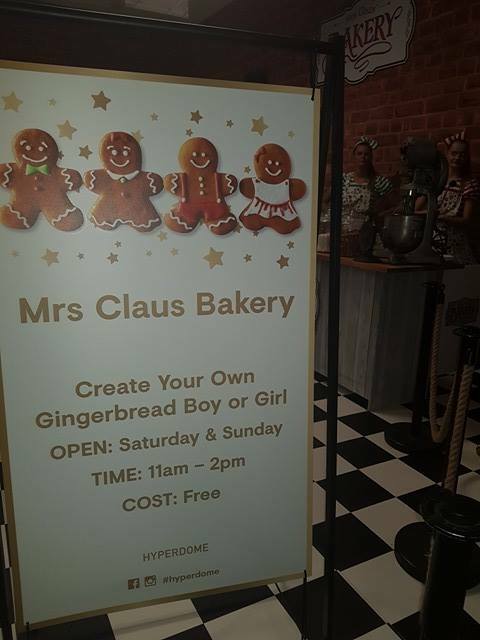 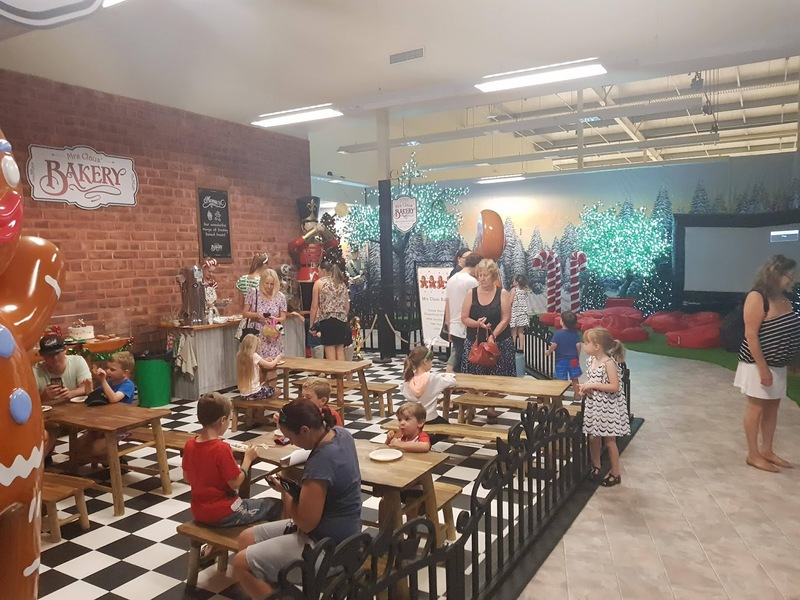 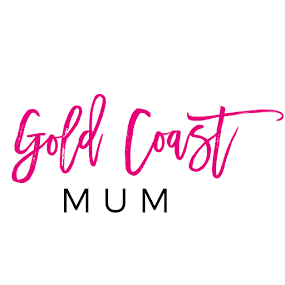 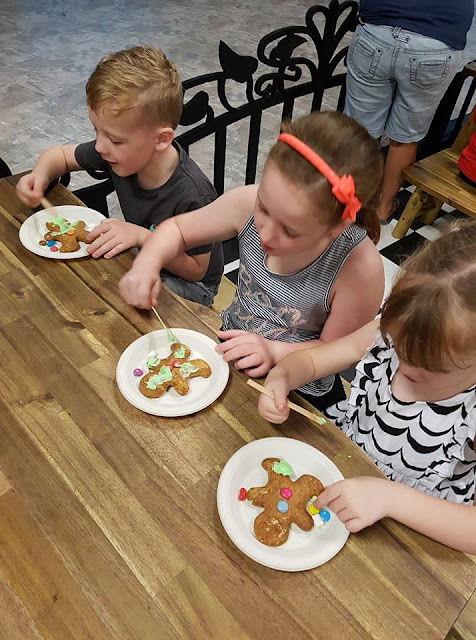 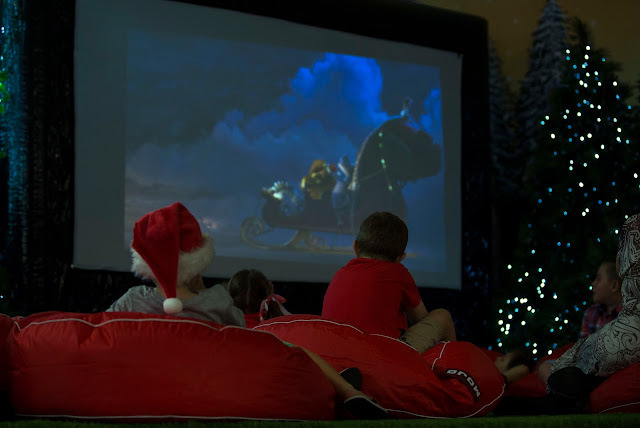 Located in Hyperdome’s North Mall, the incredible 650 sqm Kingdom offers families a unique range of attractions including Mrs Claus’ Bakery, where children can create their very own gingerbread character, and a magical forest cinema playing festive favourites. 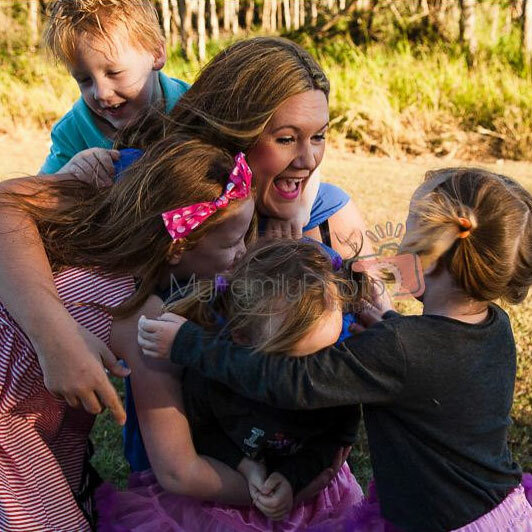 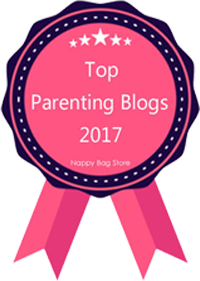 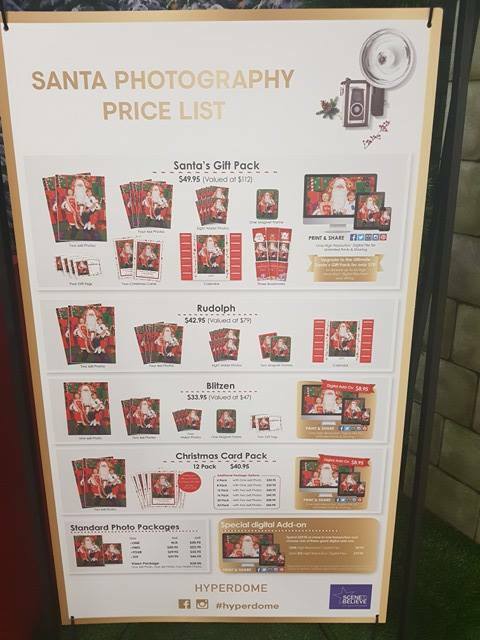 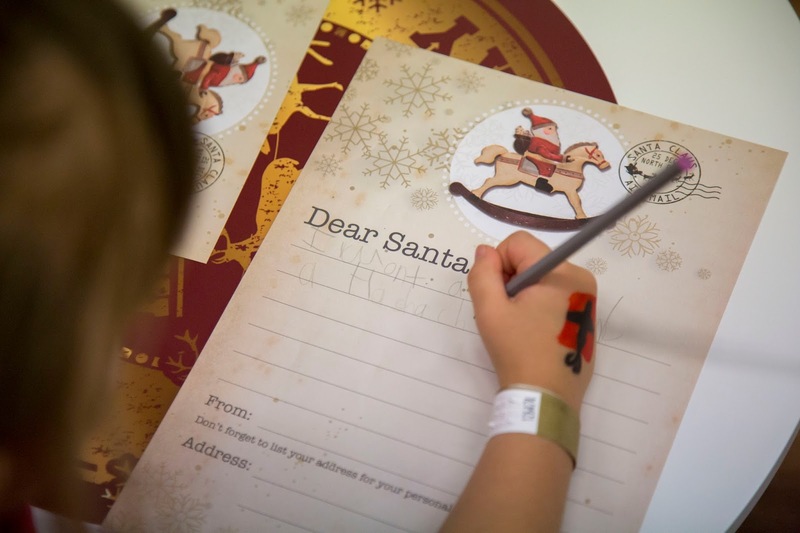 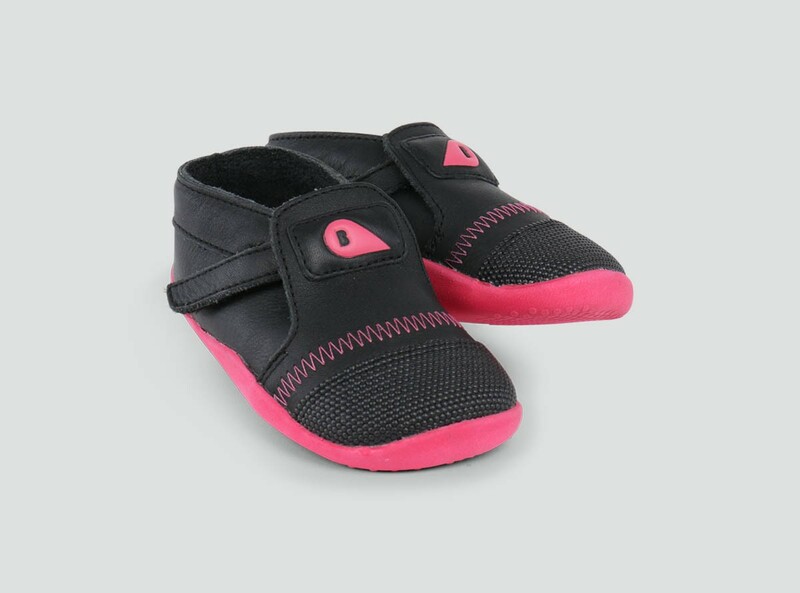 Children can also express post their Christmas list to the North Pole from Santa’s Post Office, and then whisper their wishes to Father Christmas himself as the moment is captured by professional photographers. There can be quite a queue to enter Santa's Kingdom (to be expected as it's so magical and worth checking out! 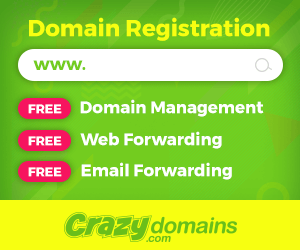 ), so be prepared. 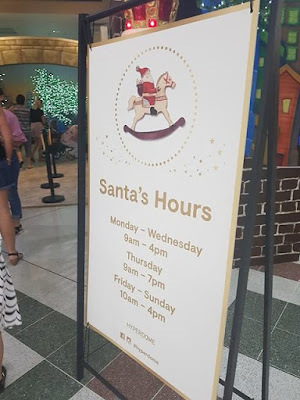 Once you're in, there's plenty for the kids to see and do while you wait to have your Santa photo taken. My cherubs particularly liked the funny mirrors, right next to the line, and writing letters to Santa, while we waited. 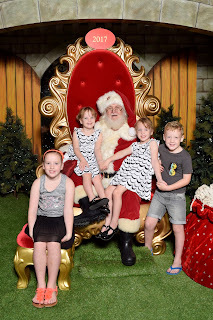 Santa and the staff were lovely, and the kids absolutely ADORE their special gifts - decorations to decorate using the provided coloured felt tip pens. 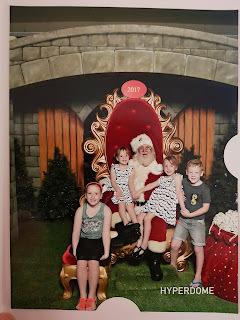 The photos were printed on the spot but looked a bit dark so we were glad to also get the pics on USB so we could share the pics with friends and family. 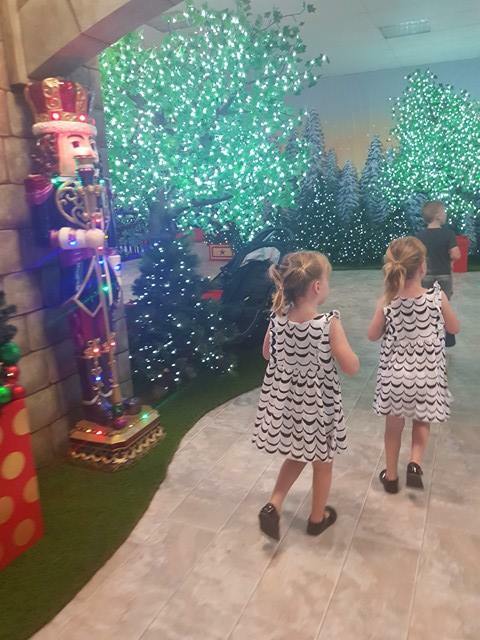 The kids had an absolutely ball and loved dancing with the life size singing polar bears! 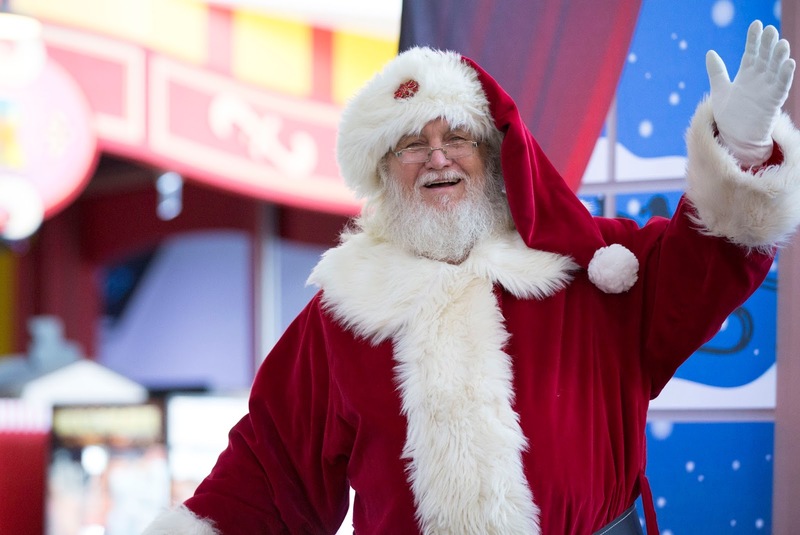 For the second year in a row, Hyperdome also presents the Sensory Santa program, offering children with special needs an opportunity to meet and have their photo taken with Santa, without the common hustle and bustle and sensory overload. Hyperdome retail manager Rebecca McKeown welcomed families and visitors to come and discover a festive experience like no other at the centre. 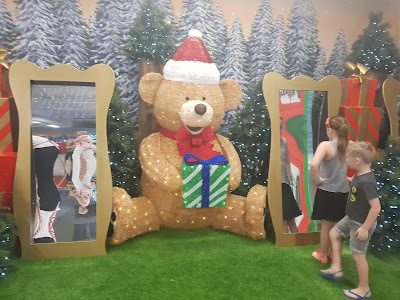 “We have put a lot of thought into creating a unique and interactive experience of festive-themed activities and events, each reflecting the magical spirit of Christmas," Ms McKeown says. 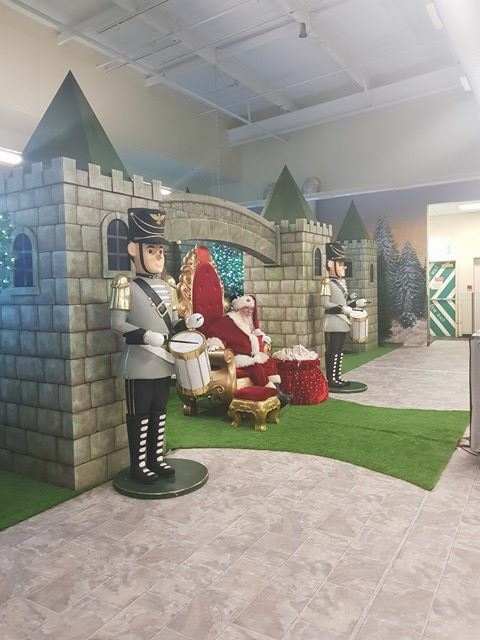 Wrapping up the exciting schedule of Christmas events, the Hyperdome elves will build a live Christmas tree made of 256 beautiful poinsettia plants, to then give the crimson blooms to customers as a special gesture to wish a safe and joyous holiday.